We have already told you that Sony has finally restore it’s PlayStation Network for U.S users and restoring for other rest of world. As we have already shared with you that for getting PSN back online on PlayStation 3 you firstly have to update your console to the latest version which Sony has released last night and after updating your console, it will ask you to change your password before access their services. After all this, now Sony make an announcement to user’s that they will get free goodies from Sony on getting services back. 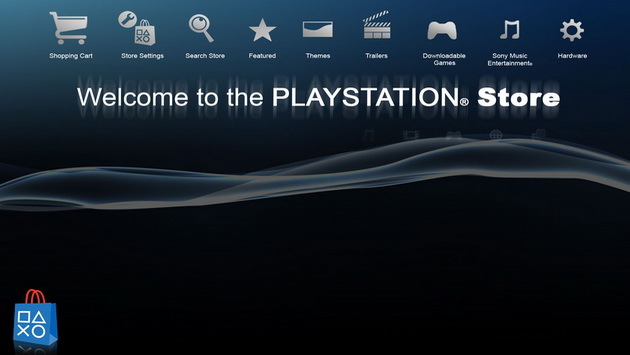 Sony announced it’s Welcome Back package for users, on which user’s will get free goodies from PlayStation Store. Nick Caplin, Head of Communication has announced this Welcome Back Package, and said this time user’s have to wait for the goodies because the PS Store is down right now, but it will up soon because PlayStation Store is in the second phase of Sony, firstly they completely restore the PlayStation Network than they restore the store and after it users will get free goodies.